Apple's system-on-chip manufacturing partner TSMC is churning out next-generation 7-nanometer "A12" processors that will power iPhones expected to launch later this year, according to a report on Tuesday. 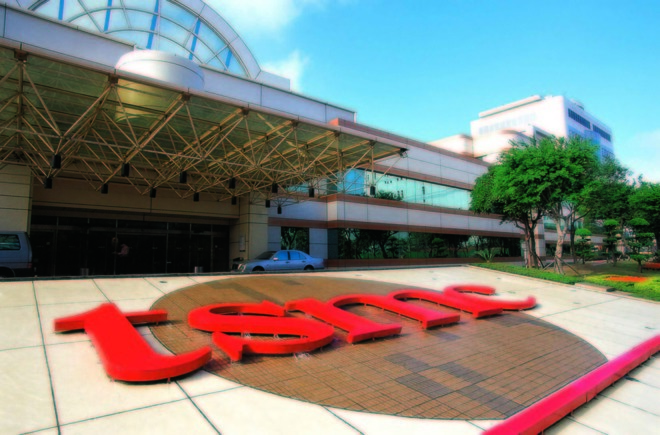 Citing sources familiar with the matter, Bloomberg reports TSMC recently started mass production of next-gen iPhone processors ahead of an anticipated release this fall. In April, reports claimed TSMC was preparing to fulfill orders for Apple's "A12" SoC using the firm's 7-nanometer process. The chipmaker later confirmed a start to production, but declined to disclose Apple as its customer. Apple's next-generation "A12" design will be the first 7-nanometer A-series chip. Current processors, like the A11 Bionic powering iPhone 8 and iPhone X, are built using a 10-nanometer process. Shrinking the die size typically results in a number of benefits including an increase in transistor density, which in turn boosts efficiency and processing power. The smaller chips also afford more space on iPhone's already cramped logic board, a key consideration for increasingly capable portable devices. TSMC is thought to apply in-house developed InFO wafer-level packaging to its 7-nanometer FinFET technology, a combination said to be more advanced than offerings from competitor Samsung. The Korean tech giant and smartphone rival previously served as Apple's exclusive A-series manufacturer, but the iPhone maker over the past couple years shifted to TSMC. Reports early this year suggest TSMC secured all of Apple's "A12" orders, once again ousting Samsung from the silicon supply chain. Samsung said it plans to begin production of its own 7-nanometer chips this year, parts that will likely end up in first-party smartphones shortly thereafter. Apple is widely expected to launch three iPhone models in 2018. Anchored by a 6.1-inch LCD variant, the lineup is rumored to include two OLED models in a 5.8-inch "iPhone X 2" and larger 6.5-inch "iPhone X Plus." While the lower rung model is speculated to carry over mature hardware, this year's top-tier OLED handsets are expected to feature advanced technology like the TrueDepth camera system that powers Face ID on iPhone X.